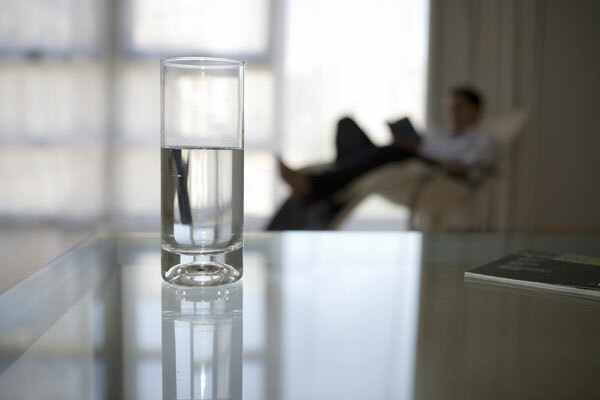 Glass & Mirror America keeps a complete line of table tops in stock, ranging in thickness and size. 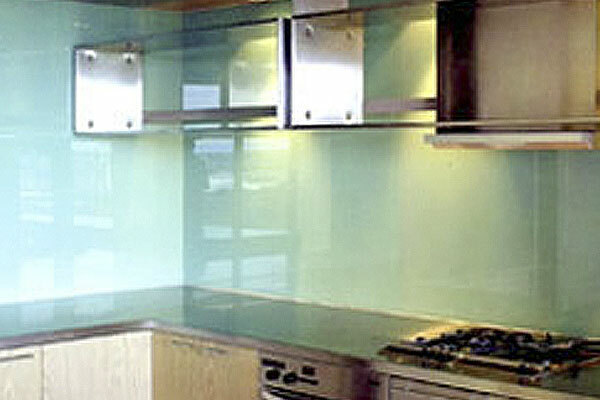 If what you need is not a stock item, we will provide you with a free estimate on a custom glass top. You choose your thickness, edge type (ex. polished, beveled, etc. ), shape, corners, size and color. If you need assistance, no problem. We will send a surveyor to your door at no cost to you. Stock and custom tempered patio table tops are also available, with or without an umbrella hole. 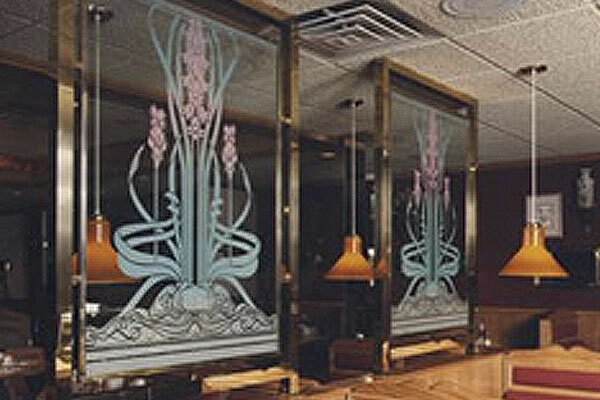 Glass & Mirror America will help design, create and install a custom backsplash for any room in your home or office. You can choose from a selection of clear or colored mirror or work with our designers to come up with a custom painted glass surface. We can match any decor, style or color. Simply contact one of our friendly Customer Service Representatives to schedule your free in-home or office consultation, or visit our showroom to view glass and mirror samples and discuss decorating ideas.